The I.O.W Espresso Co. is the Islands leading supplier of commercial espresso machines, hand roasted artisan coffee, barista training and coffee ancillaries. This family business was born from a lack of support for the specialty coffee industry when they started out in event catering nearly 20 years ago. “We quickly realized that we knew more about coffee than our suppliers” said Dan Burgess, (Partner), so they formed The I.O.W Espresso Co., initially importing Astoria Coffee machines and Bristot coffee from Italy. Training then became part of their services and in 2006 they opened Caffe Isola in Newport as a flagship Artisan Café. “That’s when we started to explore roasting coffee” explains Dan, after much research, training and practice their first shop roaster went into production at Caffe Isola in 2010. Since then demand for their “Island Roasted” artisan coffee has grown considerably, and in 2013 the first of 2 larger commercial roasters was put into production at their roastery just down the road from Caffe Isola, with the 2nd coming online next month. 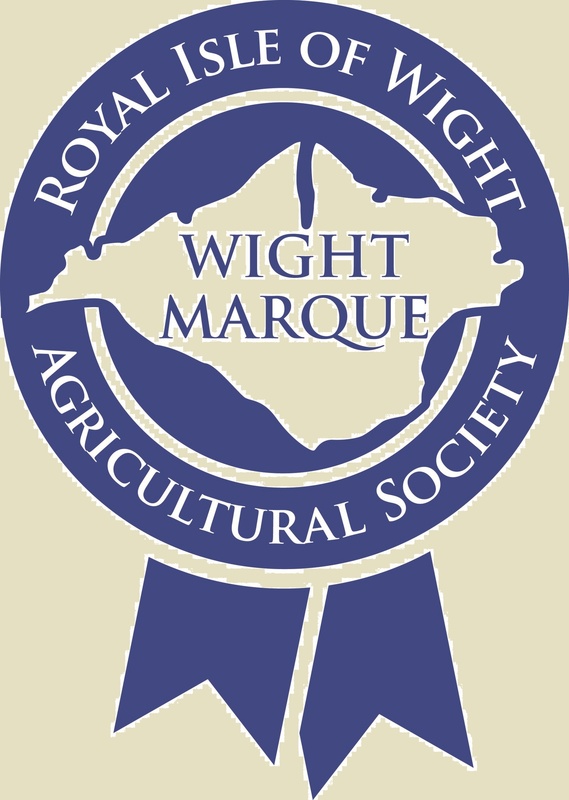 In 2014 their “Island Roasted” coffee was awarded Wight Marque status, a scheme to highlight products that are genuinely produced on the Island. With the rise of the “Artisan” buzzword some of these larger brands are trying to jump on the band wagon by implying their products are artisan when in fact they couldn’t be further from it. We are true artisans, roasting coffee is as much an art as it is a science, “We hand roast our coffees in small batches using drum roasters to allow the coffee time to develop its true flavor”, rather than high speed automated roasters used for mass market coffees. The latest technology is used to visualise and meticulously record all aspects of the roast so that once the optimum profile has been determined for a particular coffee, it can be referred back to, ensuring consistency for future batches. 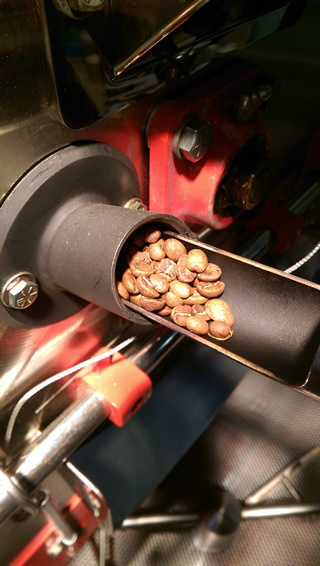 100% of the control of the roast is with the operator meaning adjustments are made based on knowledge, skill and experience, not mathematical formulas of automated systems. Only the highest quality coffees are sourced, “ethical and sustainable coffees are premium and exactly what we look for as a craft roaster”, “Direct Trade” routes are used where possible ensuring the producer gets the highest price for their dedication. This is another area where we really differ from the mass market coffees of the large brands and chains. Our coffees are sourced from farms typically producing anything from 6 sacks/yr (1 sack = 60-69kg depending on origin) upto about 300sacks/yr. The big brands producing thousands of tones of coffee a year need much larger volumes of coffee meaning they have to use lower grade coffees to get some level of consistency resulting in lower prices for farmers and a lower quality product. We produce a range of high quality espresso blends to suit different tastes, predominantly used by the trade in cafes and restaurants with the option of private label for customers seeking something bespoke with their own branding. We also produce a range of seasonal single origin coffees more often used by retail customers using home brewing methods such as filter, pour over, aeropress, siphon and cafetiere etc. 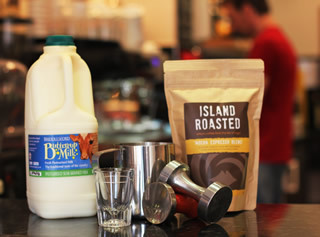 We work closely with other island companies, such as promoting other Wight Marque products that compliment what we do, like Briddlesford Farm milk which is great for latte art. Watch this space for some interesting coffee collaborations with other Wight Marque members later this year! We also use other island businesses as much as possible, from web design through to our label printing.